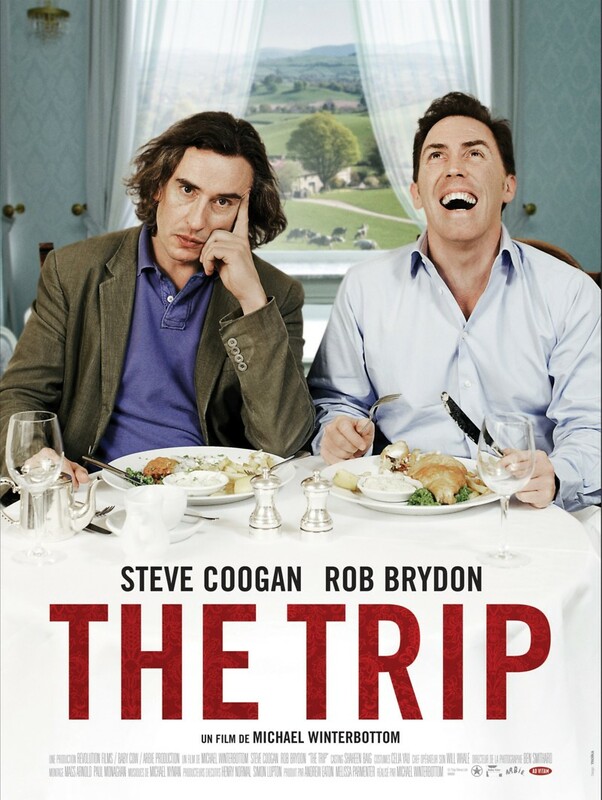 The Trip DVD release date was set for October 11, 2011. Steve Coogan is a writer and he has been asked to work a dream assignment. Tour the country and eat at some of the finest restaurants it has to offer. He envisions it as the perfect paid getaway vacation for himself and his gorgeous girlfriend. So when she has to decline his offer, he is devastated. Still having to take the trip, Coogan asks his best friend, Rob, to go with him instead. Rob may be his best friend, but that doesn't mean he is the best partner for the trip.